Those hoping that the Wii U will have a mandatory system-wide accomplishment system have had their hopes dashed. Nintendo’s new console won’t follow in the footsteps of the Xbox 360’s Achievement and PlayStation 3’s Trophy systems, instead leaving the choice of such implementation entirely to the developer. 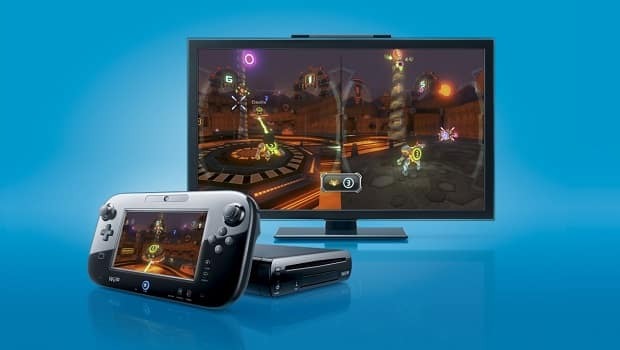 “There are no Wii U accomplishments that are system wide,” Jackson explained on NeoGAF.